Are your emails overly friendly or lack professionalism? Learn how to draft the perfect email with the following infographic by Business Backer. 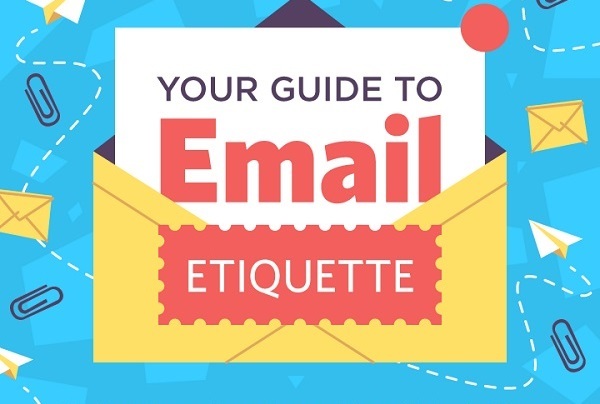 This infographic features 36 useful tips to help you create a professional and courteous email.